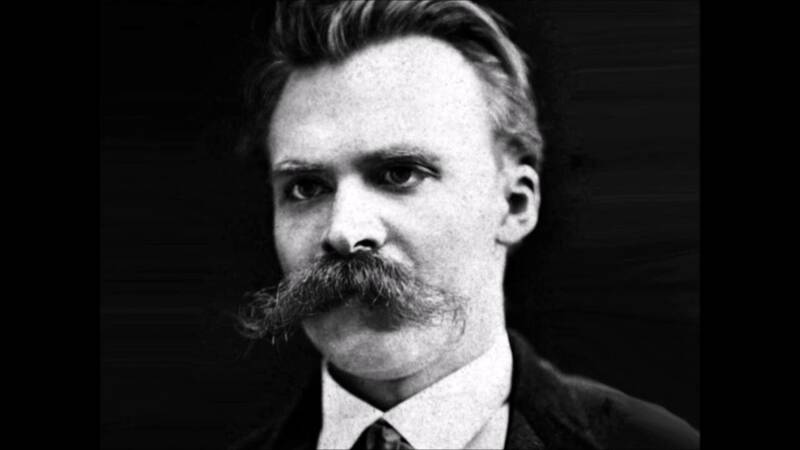 The German philosopher Friedrich Nietzsche considered himself more a musician than a philosopher. The music he loved to oblivion, composed himself, and worshipped the works of Richard Wagner, who was on friendly terms. But still not music, and his paradoxical arguments about religion, morality, culture, society left a mark in the history of the twentieth century. They had a marked influence on the development of the modern philosophies of existentialism and postmodernism. His name is associated with the emergence of the theory of negation nihilism. He also spawned a movement which was later called Nietzscheism that spread in the early twentieth century in Europe. Nietzsche wrote in the important issues of society, but above all about religion, psychology, sociology, and morality. Unlike Kant, Nietzsche does not simply criticized pure reason, and went further, questioned all the obvious achievements of the human mind, tried to create its own system of assessment of the human condition. In his morality he was too aphoristic and not always understood: aphorisms, he did not give final answers, often frightened by the inevitability of the arrival of new “free minds”, not obscured by consciousness of the past. Such highly moral people he called “supermen”. It is possible to assume that such ideas arose in his mind from exploring the mystical grandeur of Wagner’s music, with its powerful and formidable force, the disturbing feeling of a legendary past, with a yearning for a strong character, who will be reborn with a new look and lead the country to its greatness. The heroic music of “Siegfried”, “Parsifal”, the tone of “Gotterdammerung” made him a philosopher. He himself admitted later that his works are “music written not with notes, but with words”. Nietzsche was born in the village of Rekken, near Leipzig, in the family of Protestant, deeply religious. His father was a pastor. Young Frederick lived in the atmosphere do not break the commandments and obedience. After her husband’s death, when the boy was 5, his mother moved to a small Naumburg in Saxony earth. Here Frederick was surrounded by caring relatives and took care of his education. He proved an apt pupil, quickly learned to read, write and in addition began to play music, compose music. He graduated from the gymnasium in Naumburg and then went to Bonn and later in Leipzig where he studied theology and classical Philology. On the instructions of the professors wrote scientific papers, which were highly appreciated, he was predicted a career of a prominent scientist theologian. After graduating from Leipzig University he 25-year-old, was offered the position of Professor of classical philosophy in the oldest University of Switzerland in Basel. And he went to Basel, where he began a real friendship with Wagner. 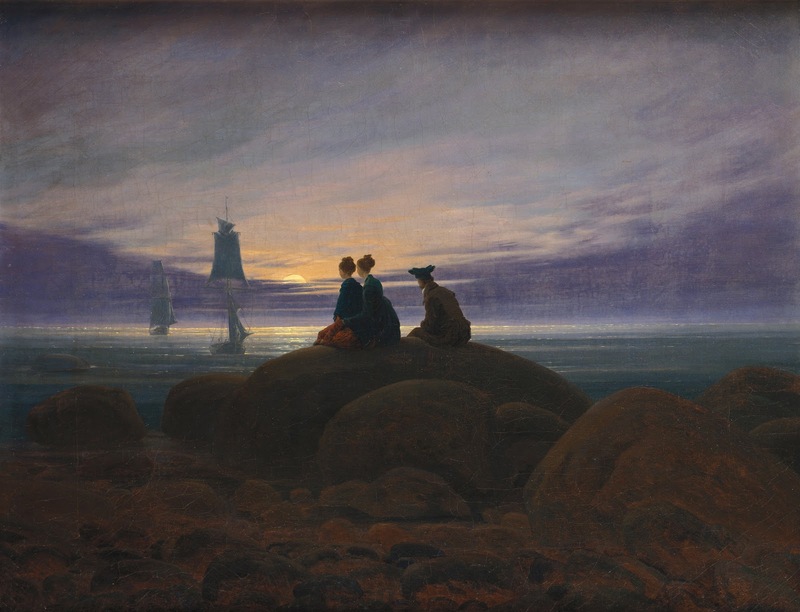 Friedrich had read in University lectures on ancient philosophy and literature, wrote scientific papers, showed them to Wagner. He was in awe of his paradoxical mindset and radical views. Nietzsche never ceased to admire the music of other. As a Professor, Nietzsche worked for 10 years. In Basel for the first time he experienced bouts of mental illness. For health he had to leave the resort in Lugano. There he began to work intensively on the book “the Origin of tragedy”, which wanted to devote to Wagner. The disease is not passed on, and he had to leave a professorship. However, the University promised to send him a small allowance. Since 1879 Nietzsche became an independent writer, lived in Italy, in Switzerland, in nice, France. Money hardly sufficed on the most necessary, they rendered him all possible assistance. During this period he created his main works which excited society: “thus spoke Zarathustra”, “beyond good and evil”, “the Genealogy of morality”. In recent works he has shown solidarity with Darwin’s theory of evolution, believed that need to rely on survival instincts to either be reborn or perish, and put forward the thesis: “Falling push!” How could it be otherwise? His “superhuman” endowed with the strongest will, he is the destroyer of the old world, he is the Creator of the new world. But these “super ideas” did not improve his condition. He died in a psychiatric hospital.